This week the battle for the 2013 IHRA Summit Racing Equipment World Championships officially get underway in Memphis, Tennessee as the best drivers from across North America hit the track at the Summit World Finals October 11-12 at Memphis International Raceway. At the center of this huge weekend of racing are IHRA's two championship tournaments - the Summit Racing Equipment Tournament of Champions and the Summit SuperSeries. A total of 10 championships will be on the line during these two races as well as over $200,000 in cash and prizes. In the Summit Tournament of Champions, 117 drivers from 20 states and five Canadian provinces will represent their divisions as the best drivers from the 2013 IHRA Summit Racing Equipment Pro-Am Tour season. The drivers will be competing for a world championship in Top Sportsman, Top Dragster, Super Stock, Stock, Quick Rod, Super Rod and Hot Rod. A total of 16 former IHRA World Champions will make up this year's field of top three finishers on the Summit Pro-Am Tour, including six of last year's seven world champions. 47 drivers are in the tournament for the second year in row while 10 drivers will have more than one opportunity to take home a championship by qualifying in multiple classes. Those drivers competing for a championship in multiple classes are Steve Dweck, Brett Nesbitt, Chad Traylor, Darcy Clarke, Mark Faul, Jimmy Hidalgo Jr., Mark Miles, Laramie Reid, Vernon Rowland and Mike Shannon. A complete breakdown of each class, qualified drivers and their respective divisions can be found below. 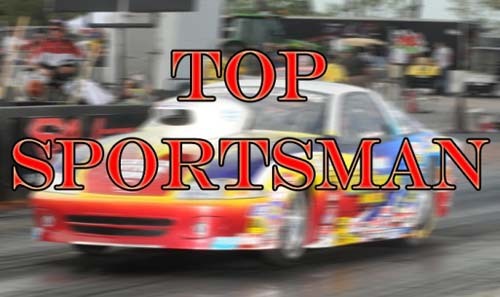 TOP SPORTSMAN - IHRA's premier doorslammer class will once again be led by defending world champion Mike Thompson. After taking last year's championship over Donny Urban, Thompson returns in 2013 with another strong resume, having won Division 2 and reaching three finals with one win. His biggest challenge will come from Mark Payne who led all drivers in Division 1 with 461 points on his way to the TS divisional title. Payne has three wins this season, joining Division 4 TS champion Kamron Wright. The rest of the division champions are Rube Allman (D3), Stacy Hall (D9) and Pat McNally (D6). Other drivers to watch out for in this class include Leslie Dugas and Scott Wasko who had two wins each in 2013 and last year's third place finisher at the TOC Rick McDonough, a tough draw for any competitor. 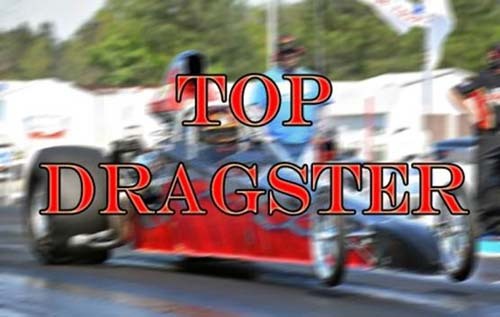 TOP DRAGSTER - The field appears to be wide open in Top Dragster this season. Defending world champion Wesley Washington Jr. will lead the field into Memphis fresh off of a divisional title in Division 1 with two wins and a runner-up this season. Matt Levatino also had a strong season in 2013 with three Top Dragster finals and two wins to take Division 4, while Michael White and Trevor Ritchie both had two wins apiece in taking the D9 and D6 championships respectively. Other division champions included Chris Cadle (D3) and Steve Dweck (D2). Two other former IHRA world champions are in the Top Dragster field as seven-time divisional finalist in 2013 Brett Nesbitt and multi-time world champion Gary Bingham throw their name into the mix. Others to watch in Top Dragster include Division 2 runner-up Victor Fera, who reached three finals this season, and Division 1 runner-up Chad Traylor who did the same. 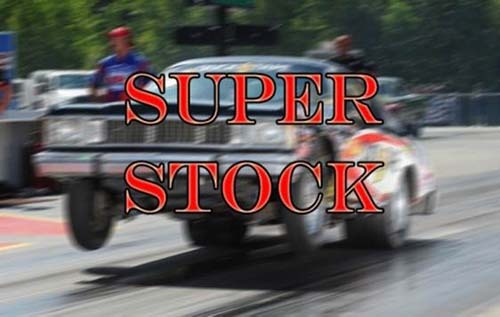 SUPER STOCK - Multi-time IHRA world champion Michael Beard leads the high-flying Super Stock class into the 2013 IHRA World Finals, although the Ohio native barely snuck into the field via a third place finish in Division 3 this season. Instead, a collection of heavy hitters from all corners of the country will enter as favorites this season including Jimmy Hidalgo Jr. (D4), Marvin Dunahoo (D9), Mark Faul (D6) and Scott Stillings (D3). All four took a divisional championship this season and the quartet combined for 12 wins and 24 finals in 2013. The other division champions were Nick Chiles (D1) and Michael Crumpler (D2). Mark Nowicki provided one of the best seasons of the non-champions, recording three wins in four finals in finishing runner-up to Stillings in D3. 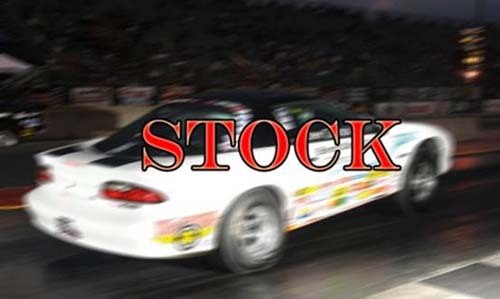 Other drivers to watch in Super Stock include Art Congdon, Mark Young and Pete D'Agnolo. STOCK - Three of the top five finishers from last year's Tournament of Champions return for another go-round in Stock this season. Defending world champion Brent Darroch returns fresh off of the heels of a divisional championship in D3, while last year's runner-up B.J. Bianchi also brings a divisional title into this year's fight with the win in D2 on the strength of two wins and three finals. Jimmy Hidalgo Jr. is the other strong returning competitor, racking up seven total finals this year in two classes. Of the new faces, Stephen McGrath, the Division 1 champ, and Terry Taylor, the Division 9 champ, bring the strongest resumes. Mark Faul (D6) and Wes Neely (D4) are the other Stock divisional champions from 2013. Other drivers to watch out for in Stock include Gil Carty Jr. who had two wins this season, joining T.C. Morris. Jeff Longhany, Casey Plaizier and Michael Lee Truell who are also not to be overlooked. 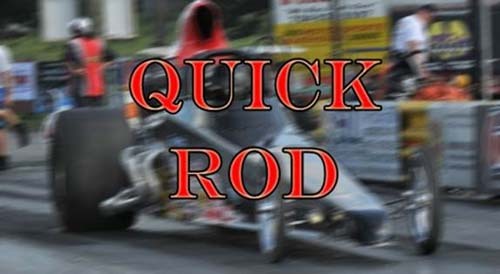 QUICK ROD - Perhaps the most competitive class in this year's Tournament of Champions is in Quick Rod. Defending world champion Corey Manuel leads this year's field after having another standout season with one win and two runner-up finishes. Of the divisional champions, all six have proven their worth with 18 wins among them. Mark Miles (D2), Laramie Reid (D4) and Mike Shannon (D6) made the most noise this season with four wins apiece, while John Dustin (D1), Brett Nesbitt (D9) and Vernon Rowland (D3) had two wins apiece. Nesbitt and Shannon reached 14 finals in 2013 between the two of them, while Mark Miles burst onto the scene with four wins in five finals. Reid's four finals toughen up the field. The runner-up in this class from last year was Patrick Forster, who returns after finishing second in Division 3 with two wins. Other drivers to watch out for in Quick Rod include Jake Levatino, Chris Scarlata, Dale Scates and Chad Traylor - although anyone in this year's field is capable of coming away a champion. 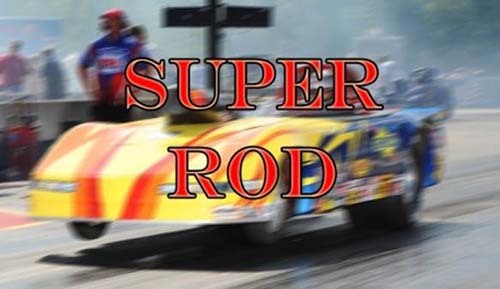 SUPER ROD - The only class that doesn't have the 2012 world champion back in the field is Super Rod. Instead, a collection of two former world champions and a host of divisional champions will look to become the new king of 9.90. Easily the biggest favorite is Ohio's Jacob Elrod. The defending Sportsman Driver of the Year is back and leading the Pro-Am Tour in final rounds for the second year in a row. The multi-class driver considers Super Rod his bread and butter and will bring seven finals and four wins into this year's tournament. Double division champion Laramie Reid, who also qualified in QR, will bring his four total wins into the tournament, joining seven-time finalist Mike Shannon from Division 6. Other divisional champions include Ernie Knight (D9), David Marcus Jr. (D2) and Gerald Pierce (D1). Mark Miles will be one to watch this year with four wins in five finals this season in two classes, while former Super Rod world champion Tommy Maedgen will look to return to the winner's circle. Others to watch in SR include Donald Webb, Greg Slack, Vernon Rowland, Darius Poitier and Clayton Nance. HOT ROD - Defending Hot Rod world champion Patrick Forster made the TOC this year, just not in the 10.90 class. That means the championship in Hot Rod is once again back up for grabs! Leading the way at this year's tournament is without a doubt Mark Mullen. The Division 2 champ led all drivers on the 2013 Pro-Am Tour with 504 points off the strength of three wins in four finals. Two-time Hot Rod champion Keith Mayers also has an upper-hand as the Division 1 champion this year with three wins. Mike Frederick Sr. also had a big year in taking the Division 4 crown with three wins, while the only driver - yes, the ONLY driver - from last year's top 10 in the TOC in Hot Rod to return this year is Daryl Griffin, who had four runner-ups to take the Division 9 crown. Other divisional champs were Warren Neitsch (D6) and Ricky Roe (D3). 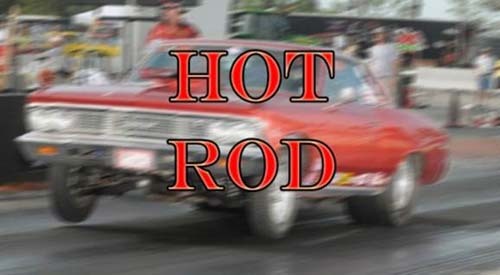 Others to watch out for in Hot Rod include Steve Dweck, Kevin McLamb, Doug Wood and Michael Schiberl.